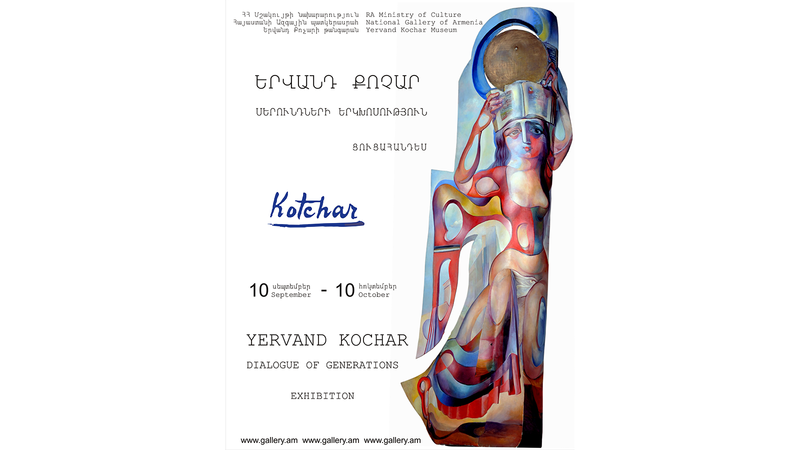 Ervand Kochar Museum | The National Gallery of Armenia with the Ervand Kochar Museum presents “Ervand Kochar. 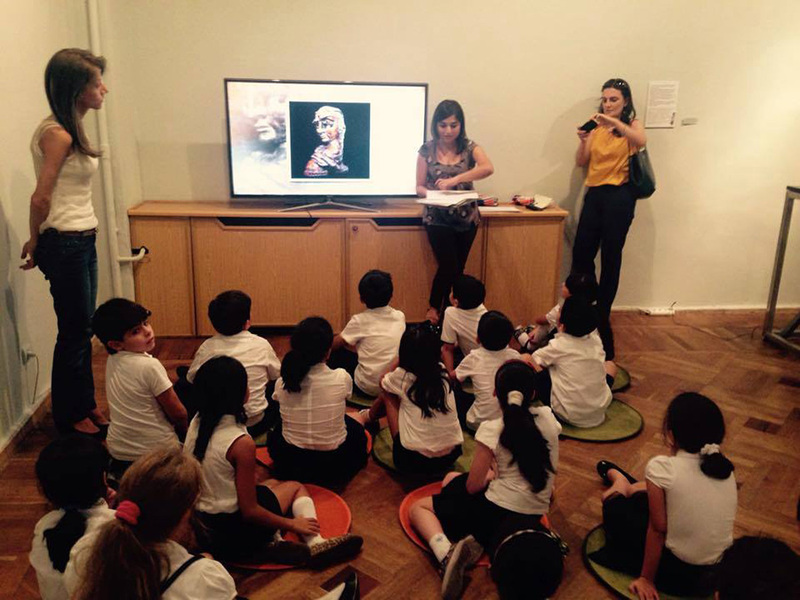 Dialogue of Generations” exhibition. 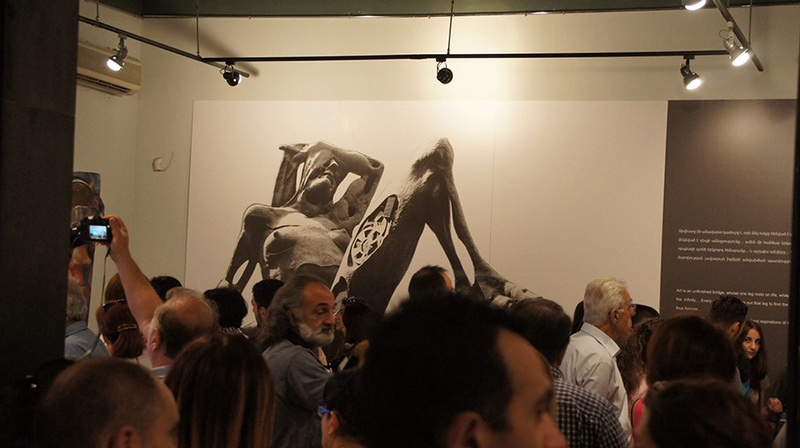 The National Gallery of Armenia with the Ervand Kochar Museum presents “Ervand Kochar. Dialogue of Generations” exhibition. 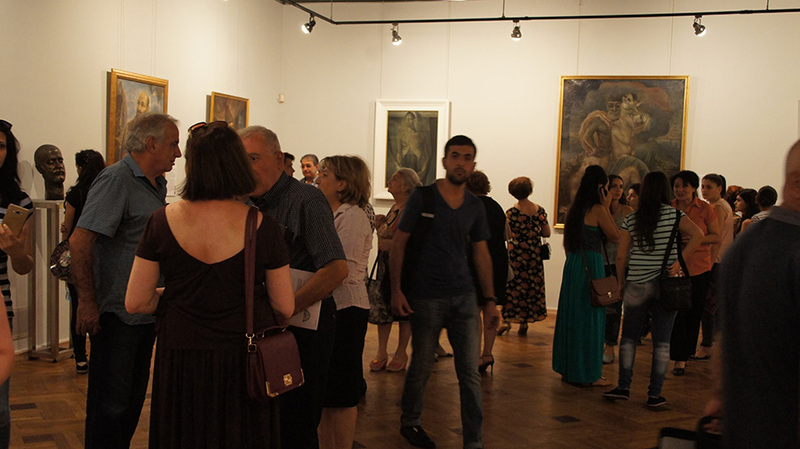 01 Sep The National Gallery of Armenia with the Ervand Kochar Museum presents “Ervand Kochar. Dialogue of Generations” exhibition. 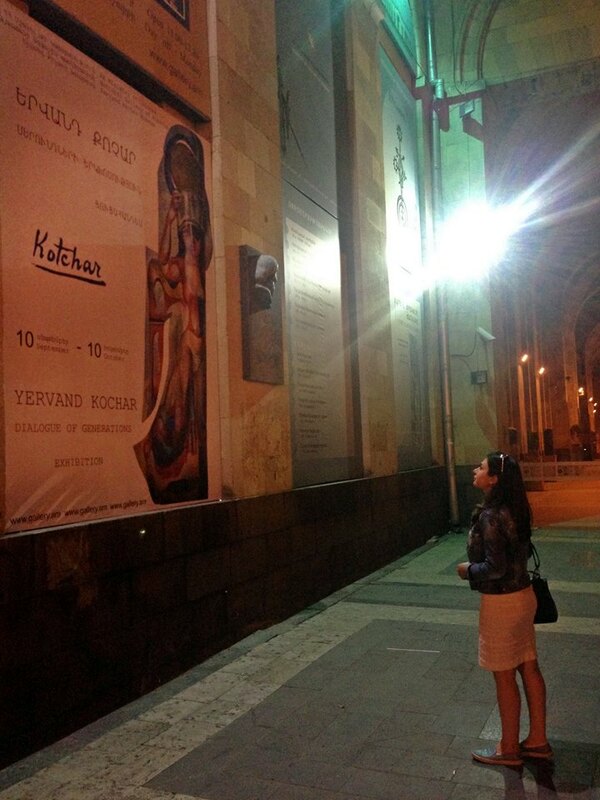 The exposition includes paintings, graphics, sculptures and spatial paintings of Kochar’s Paris and Yerevan periods. The most comprehensive is the Yerevan period. Kochar’s spatial paintings brought him a wide recognition, in which he tried to combine space and time, offering his own version of the synthesis of painting and sculpture. Here is presented Kochar’s the first spatial painting known to us (1927), “Totem”(1929), “Yerevan-Erebouni” (1968) spatial works, from the Paris period (1923-1936) – “Resurrection” (1923), “Vision. Christ and Mary Magdalene” (1924), “Family-Generations” (1925) paintings and other artworks. The exposition also includes “David of Sassoun” illustrations of the Armenian national epic which show Kochar’s attitude towards the heroic past and considered to be the unsurpassed examples of Armenian graphics. 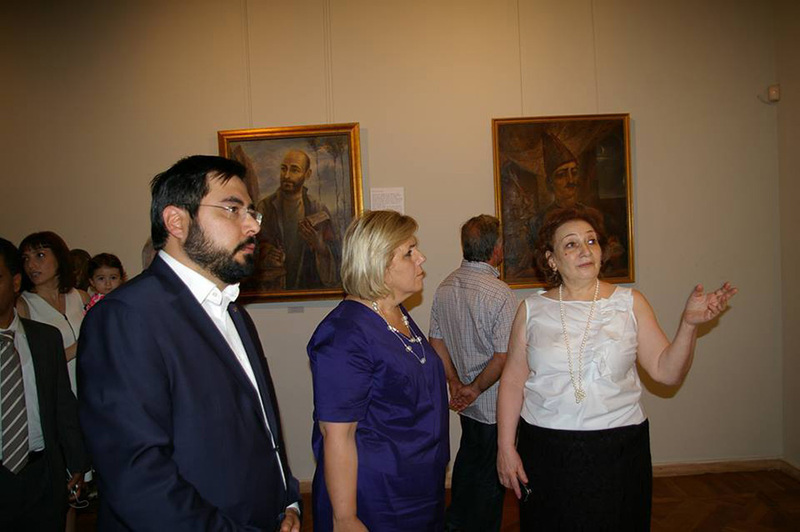 There are also portraits of great Armenians such as Tigran Mets, Vardan Mamikonyan, Voskan Yerevantsi, Sayat Nova, Komitas, Derenik Demirchyan, Avetik Isahakyan, Hovhannes Tumanyan and others. 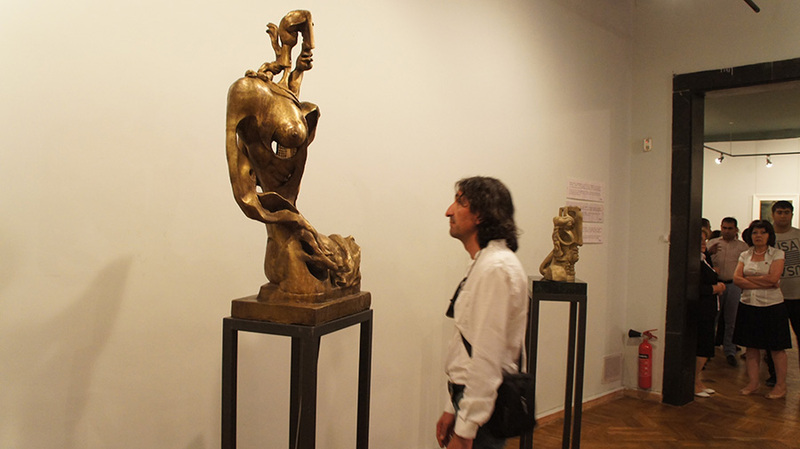 Ervand Kochar’s works have greatly contributed to the renaissance of national identity, memory and spirit.